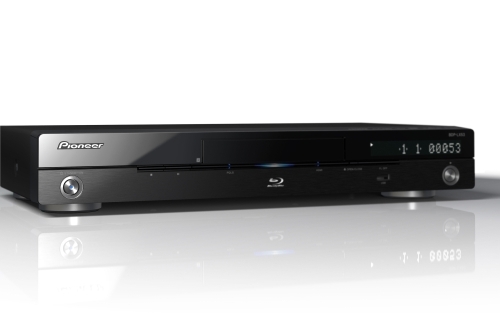 Pioneer has this week revealed two new Blu-ray Disc players for the UK market. Priced at £399 and £299 respectively, the BDP-LX53 and the BDP-330 are both equipped with BD-Live functionality, as well as direct access to YouTube and RSS feed browsing. In conjunction with the launch, Pioneer has introduced a free iPhone app called ‘iControlAV’, which allows users to control these players and other Pioneer devices using their iPhone. In addition to basics such as volume control, the app also makes use of the iPhone’s motion sensor to control audio balance. The BDP-330 will hit stores in June, with the BDP-LX53 following in July. For more details, visit AV Review. 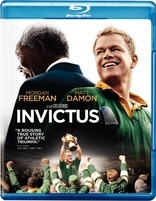 Now available to pre-order on Blu-ray Disc is Oscar-nominated Invictus, the emotive story of how Nelson Mandela used the Rugby World Cup to bridge racial conflict in South Africa. The film, produced by Clint Eastwood, sees Mandela (Morgan Freeman) work together with African rugby captain François Pienaar (Matt Damon) to motivate their team to victory. Considered a turning point for race relations in South Africa, this historic period is depicted on film with Eastwood’s usual classic style. Along with the HD version of the film, the Blu-ray Disc comes with engaging special features including ‘Vision, Courage and Honour’, an insightful look behind-the-scenes with cast interviews, and more importantly, interviews with the real men who inspired the making of the film. Two further featurettes, ‘Mandela meets Morgan’ and ‘Matt Damon plays Rugby’, document challenges faced during filming and a light-hearted game of rugby between Damon and his on-screen team mates against their real-life counterparts. Invictus will be available to buy from mid-June. For more information, Blu-ray.com has an early review. 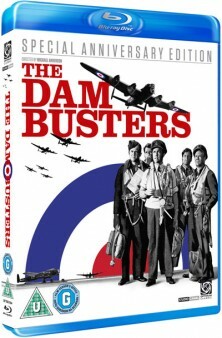 [tweetmeme source= “blurayreporter” only_single=false]Another WWII classic is making its way to Blu-ray Disc, this time 1955’s The Dam Busters. Although already released on BD without any additional content, this new anniversary edition brings a bonus feature hosted by renowned historian Max Arthur, author of The Dam Busters: An Oral History, which sees surviving members of the 617 Squadron look back on the real life mission. The Dam Busters Special Anniversary Edition will be available to buy in the UK from June 14. Universal Studios Home Entertainment has announced that Alfred Hitchcock’s suspense masterpiece Psycho will feature 5.1 surround sound for the first time ever when it is released on Blu-ray Disc this October. The release will mark the 50th anniversary of one of the most famous films of all time. 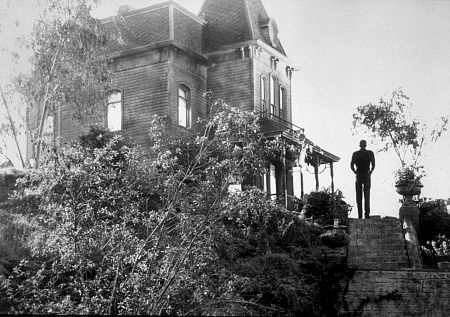 Psycho redefined the movie-making landscape and was responsible for introducing audiences to Norman Bates, one of the silver screen’s most notorious psychopaths. To create the new DTS 5.1 sound mix, Universal split the original mono source into several tracks and also sourced the original sound effects. By combining these into a five channel mix, viewers can enjoy a contemporary sound experience that remains true to Hitchcock’s vision. The picture has also been meticulously restored and remastered to present the best ever version of the film. Bonus content on the disc will include behind-the-scenes bonus features, documentaries, audio interviews and an in-depth look at the re-mastering process. For more details, head over to /Film or read the press release. 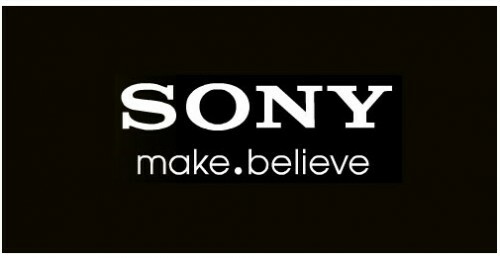 Football fans will be hard pushed to leave the sofa this summer with Sony adding FIFA World Cup content to its internet video service on Bravia TVs and Blu-ray Disc players. Previous World Cups can be re-lived with content including the top 20 tournament moments and profiles of legendary players. The content will be hosted through the Bravia Internet Video service, which already broadcasts Demand Five, film channel Lovefilm and YouTube, as well as social networking site Facebook. For more information on the service, click here for more details. [tweetmeme source= “blurayreporter” only_single=false]The waiting is finally over. 3D Blu-ray Disc players are on the market (led by Samsung’s BD-C6900) and several magazines and websites have posted their initial impressions of the new technology. 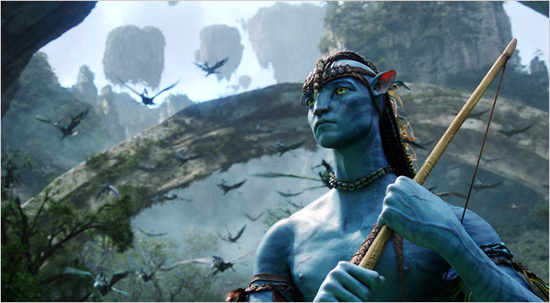 Have you had a chance to try out Blu-ray 3D yet? Let us know what you think in the comments.